Your best holidays in the sea! We have more activities beyond diving. At Binibeca Diving we offer plenty of activities to enjoy Menorca’s sea. We organize daily boat trips, we have kayak rental and also snorkel trips around the south coast of the island. If you don’t know what to choose… check out our adventure packs! And in addition, we also have dive shop, clothing and accessories. Contact us! 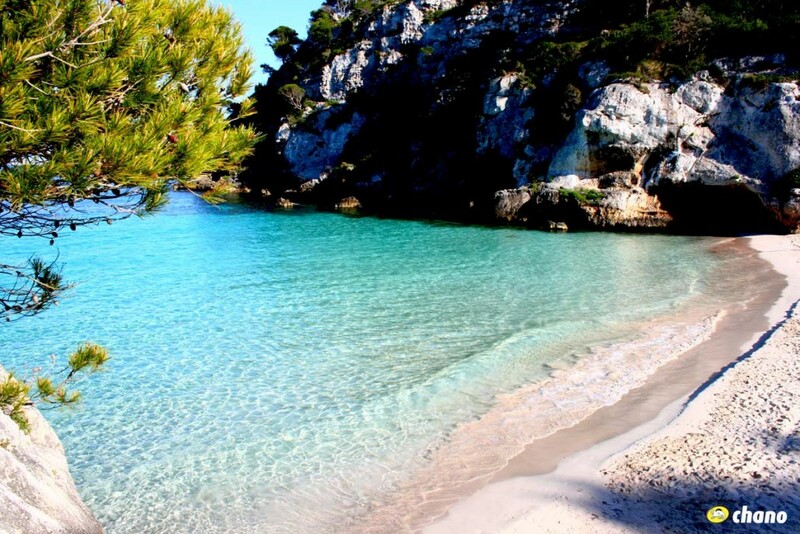 Discover Menorca’s hidden south coast bays and escape the madding crowds. With your partner or a group of friends, there is no better way to travel this sea island than in one of our boats, finding secret spots without traffic jams or crowds. Can you imagine yourselves in a deserted bay in the middle of July? Contact us and find out about our offers. Enjoy all the possibilities the Menorcan sea has to offer. If you enjoy gliding through the seas, let yourself flow in the hands of our snorkeling guides. The activity includes rental of the suit, snorkel and mask, fins and booties, the snorkel guide and an outing on our boat with a fish identification card. Depending on sea conditions, one of our favorite sites is Isla del Aire where you can enjoy reef teeming with life. We offer a photosub service, so you can take your best memories home with you. 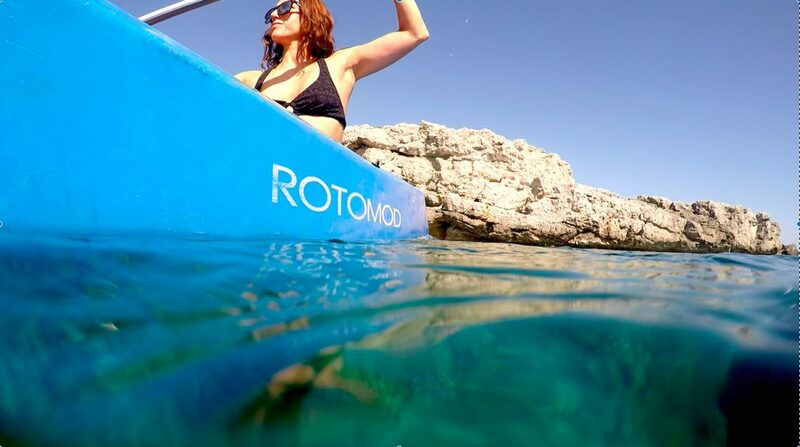 Enjoy paddling our Menorcan waters. 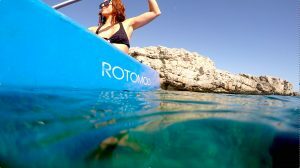 An activity for the whole family where you take yourself paddling along the beautiful south coast. We have both single and double kayaks available. An experience we promise you wont forget. Are you a scuba diver with access to your own boat, but you don’t know the famous, secret or best dive spots depending on the weather? We have the answer: our VIP dive service, where our instructors will lead you in your own boat to the spots you have been longing to discover. 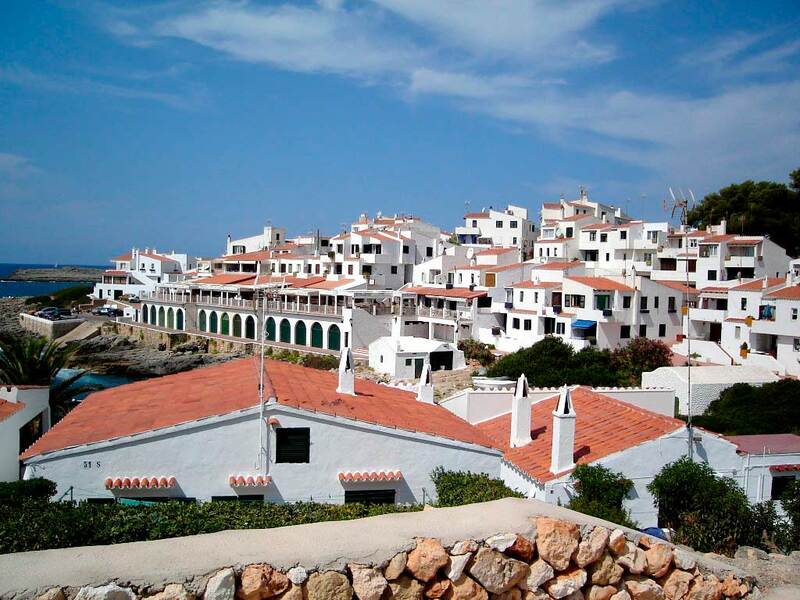 Have you got a vila in Menorca with a pool, and would like to do the Open Water at your rhythm and in the comfort of your own home? Get in touch with us, and we will come to you. We will complete the Confined Waters in your pool, and finish the course in the sea. Live your hand picked, unique experience with us and your friends and family. Live a unique experience onboard our boat. Would you like to take a boat trip and visit Isla del Aire? Do you want to experience a spectacular sunset from the sea aboard our boat? Come with us to our departures to Isla del Aire and enjoy the richness of the native flora and fauna that this islet offers or discover how many colors the island’s sky can be dyed while the sun goes down! The activity includes transport and insurance of the activity. Can you imagine touring the south coast of Menorca by boat and anchoring to snorkel in its incredible crystalline waters? 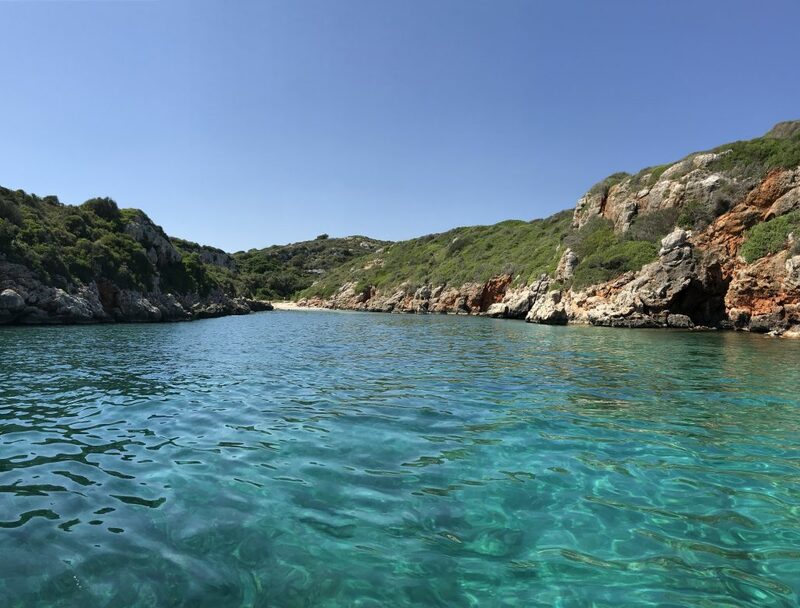 Our tour for the beaches of the south coast will take you to explore the most outstanding spots of the south-east of the island: Es Caló Blanc, Binidalí or Biniparratx await you to be visited from the sea, with the comfort of arriving, anchoring and enjoying a nice snorkeling trip. Two hours of activity that you will really love. 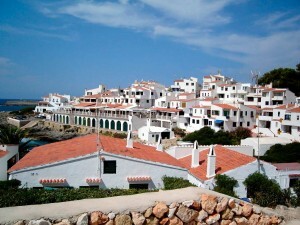 Do you sign up to live Menorca from another perspective? They have fun while you enjoy yourselves as a couple. No more rock, scissors, paper to see who get to dive today! 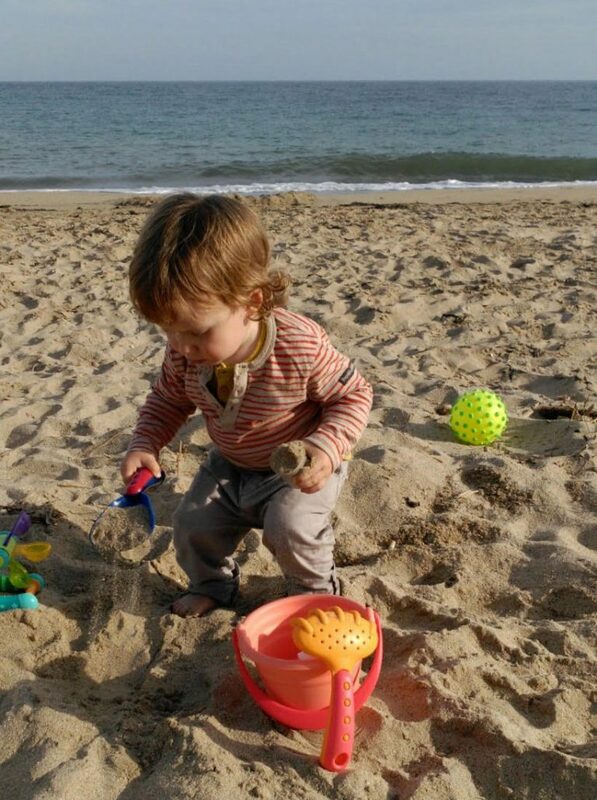 At binibeca diving, we make it easier than ever with our creche service for the little ones. 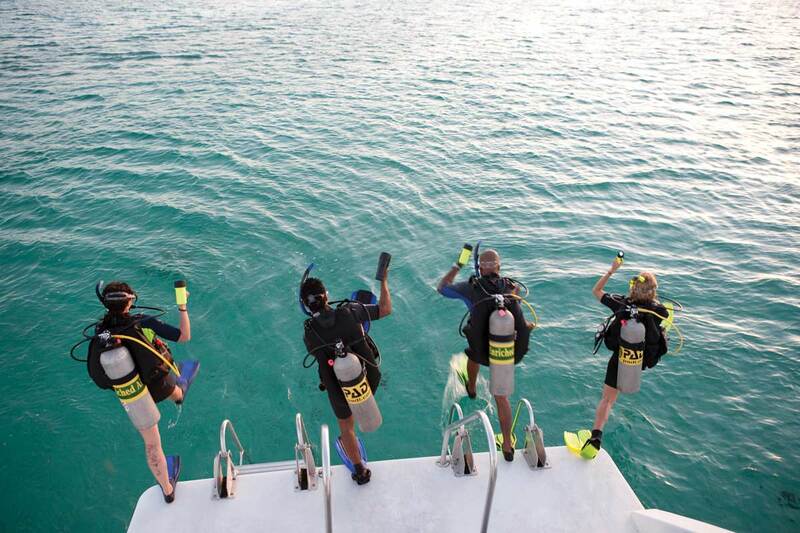 Enjoy yourselves in our marine marvels while they are safe at our facilities. Just relax… we care about details! From the bedroom to our dive centre in 2 minutes walking??? Its possible! 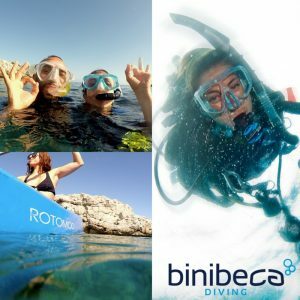 Contact us and find out about our acomodation and dive packages and let us organize your holiday to make it the most comfortable for you and your family. Acomodation for couples, families or groups of friends at less than 5 minutes from the dive centre, with a supermarket and bus stop nearby. Airport transfers available.